On the 28th February 2018, A4BLUE will join the seminar on “Robotic opportunities for companies in the aeronautical sector”. 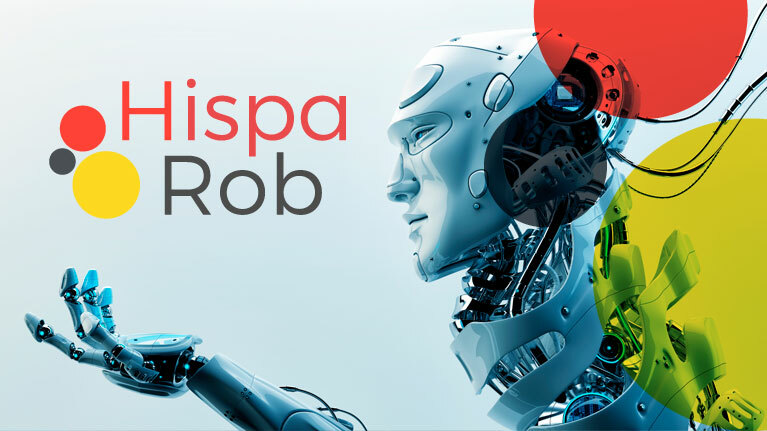 This event is organized by HispaRob, the Spanish Technological Robotics platform, and will be held at IK4-TEKNIKER´s facilities in Eibar. During the seminar, CESA will have the occasion to illustrate one of the A4BLUE industrial scenarios to leading companies and stakeholder in the aeronautical sector. The seminar thus addresses companies whose aim is to discover the benefits derived from robotics and its applications.